Welcome back! We hope that you’ve already found some great deals for your upcoming wedding. We’re back with some more cost saving ideas. 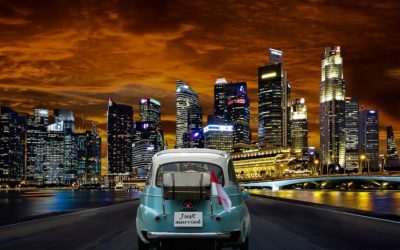 Our guide today helps your prepare for your wedding as well our favorite part…the honeymoon!! It is no secret that a lot of time, energy and money can go into beauty and grooming for the big day. The holidays are a great time to find steals on a variety of beauty products, from skin care and makeup to jewelry. 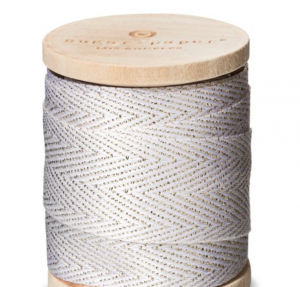 Brides can also take advantage of sales on these items to give as a gifts&mdash;for your maid of honor, bridesmaids and groomsmen. 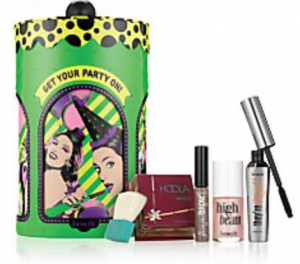 This fun and fashionable gift pack from Benefit is a great way to thank your bridemaids for being part of your day. Macy’s is offering a fantastic deal on it! 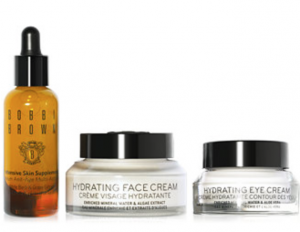 This hydrating package by Bobbi Brown is perfect for preparing your skin for the big day. Find it at Macy’s for a great price. 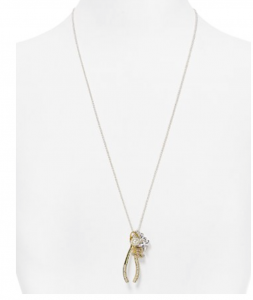 This sweet charm necklace from Baublebar would complete any pre wedding party outfit as well as make a really great bridesmaids gift! If you plan to ramp up your fitness routine in the the months before your wedding you may need some new gear! The holidays are a great time to find bargains on many fitness related items, from workout gear to gadgets. Shop Macy’s for 25% off Nike this holiday season! 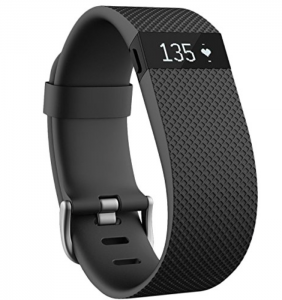 Take advantage of Amazon Cyber Monday sales and get a fit bit to keep you on track, buy one for your honey and have a little healthy step competition! 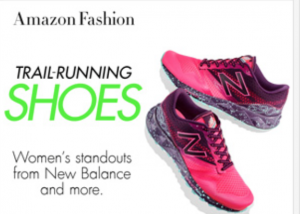 Shop trail running shoes on Amazon, get moving before the big day! 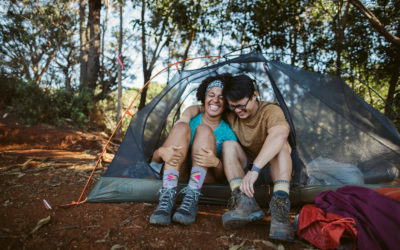 Surprisingly, there are many things you may need or want for your honeymoon at really great prices during the holidays, keep an eye out for luggage, purses/wallets and vacation clothing at discounted prices. The benefit of this time of year is that summer clothes and items are already heavily discounted, add to that holiday sales and you can get tropical honeymoon gear for cheap! 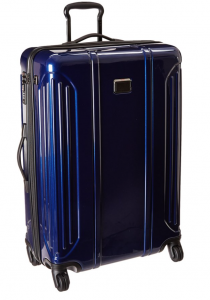 Order your honeymoon luggage through Amazon and get a great deal, order on Cyber Monday and save even more! You can’t head out on a tropical honeymoon with out gorgeous sunnies! 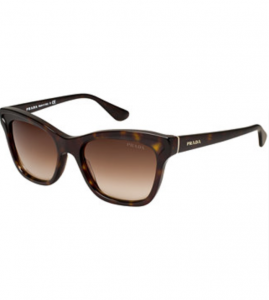 Macy’s is offering HUGE savings on all their designer sunglasses by Sunglass Hut. Your PREVIEW for Cyber Monday Deals from our partners! 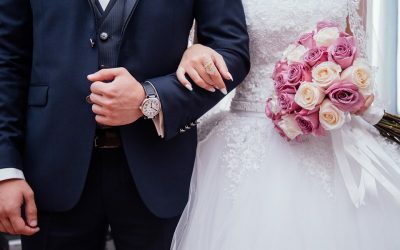 As you shop in stores and online over this HUGE shopping weekend be sure to look for great deals out there on things you can use in your wedding, remember to think creatively, keep your eyes peeled not only wedding specific decor and goods but gifts for your wedding party and honeymoon gear. We sure hope you had a fantastic Thanksgiving surrounded by family and friends. Check back next week for more holiday shopping tips! Going cross-eyed looking at wedding checklists? Wondering how you’ll make it through the holidays and still stick to your wedding timeline and budget? We’re here to help. There’s actually a huge perk to wedding planning during the holiday season: Holiday Sales. Here at Honeyfund we love to help couples cut costs in creative and easy ways, and shopping for wedding items during the holidays is a great way to do this. Below is the first installment of our guide to shopping holiday sales — enjoy! 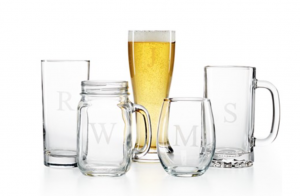 Monogrammed glassware makes great gifts for your bridal party and looks great on a head table. Department stores have amazing deals on clothing for both men and women this time of the year, check holiday sales for bridal party wear including, groomsmen and bridesmaids, mother and father of the bride and depending on your wedding style even for the bride! Take advantage of holiday sales to complete the groom’s look, or stock up for groomsmen. 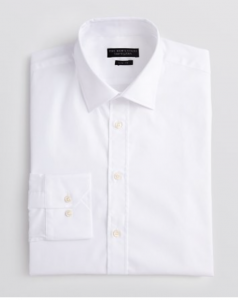 This shirt is now only $59. 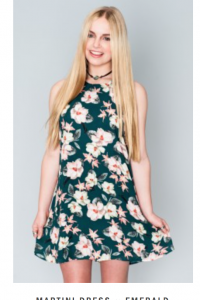 This Aidan Mattox dress is a perfect example of steals you can find at department stores like Bloomingdale’s. As you are shopping this season, keep an eye out for deals on items needed for your wedding ceremony and reception. Whether it’s toasting glasses, candles, lights, vases or picture frames, places like craft stores, Target and Walmart are really good places to shop holiday sales for wedding decor. 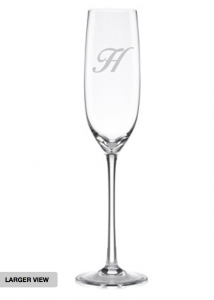 Check out these monogrammed Lenox toasting glasses, perfect for your first toast. 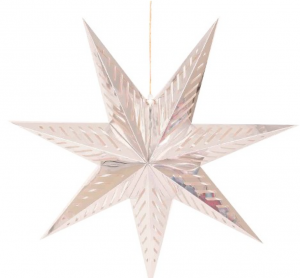 While you shop this season, keep an open mind and look for inspiration in discounted holiday decor like these star, how beautiful would these be decorating an outdoor patio reception? Find inexpensive ribbon for your wedding during the holidays at Target. 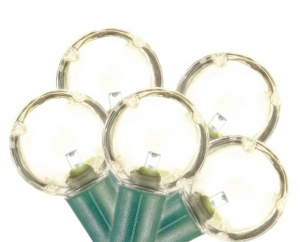 These bulb lights are a steal right now at target, only $9.00 a strand. They set the perfect ambiance for a reception, inside or outside! 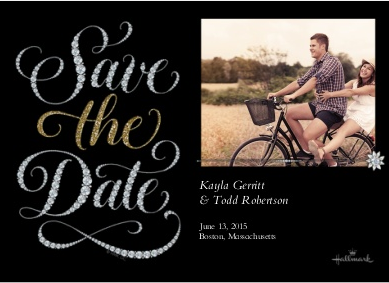 During the holidays there are so many special offers for personalized items like cards, this is a great time to design and buy your save the dates or personalized thank you cards. You can really get creative with any of these personalized items. 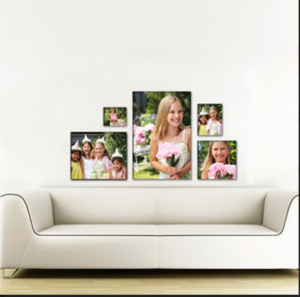 Take advantage of Walmart’s discounted canvases, perfect or engagement or wedding photos. Another great use; print pictures of each of your parents’ wedding day, to display at the wedding. Bloomingdale’s Free standard shipping this holiday season on all online orders at Bloomingdales.com! Purchases must be shipped to a single U.S. address. Valid until Dec. 22. Walmart: Black Friday Means Walmart’s Hottest Deals of the Year! The most important thing about shopping for your wedding during the holidays is to have an open mind and be creative. 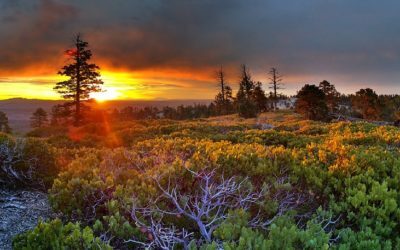 When out enjoying the hustle and bustle let yourself be inspired by the things you find, if you can, take the time to really look through sale and discounted items. We hope that you have a wonderful Thanksgiving surrounded by family and friends. Check back in this Friday, November 27 for more great holiday offers!